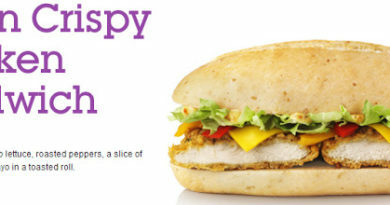 McDonald’s Germany are the latest country to get the Signature Collection – but there’s a twist! 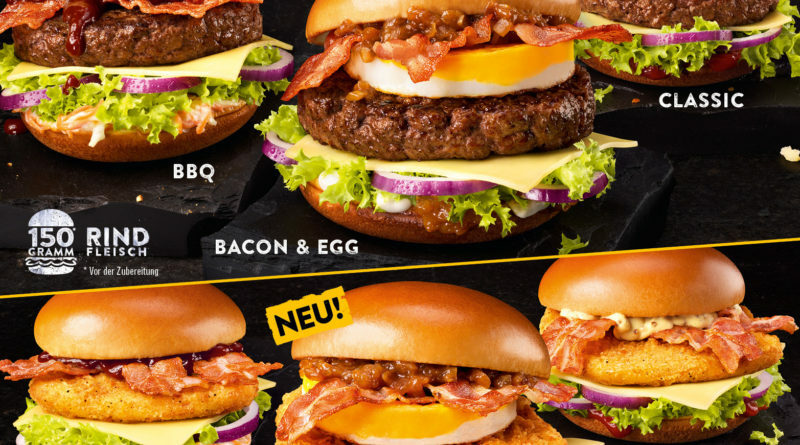 As you can see from the pictures, the Classic and the BBQ pretty much resemble their UK counterparts but the hero of the promo, the Bacon & Egg has the round egg seen on the McMuffin. 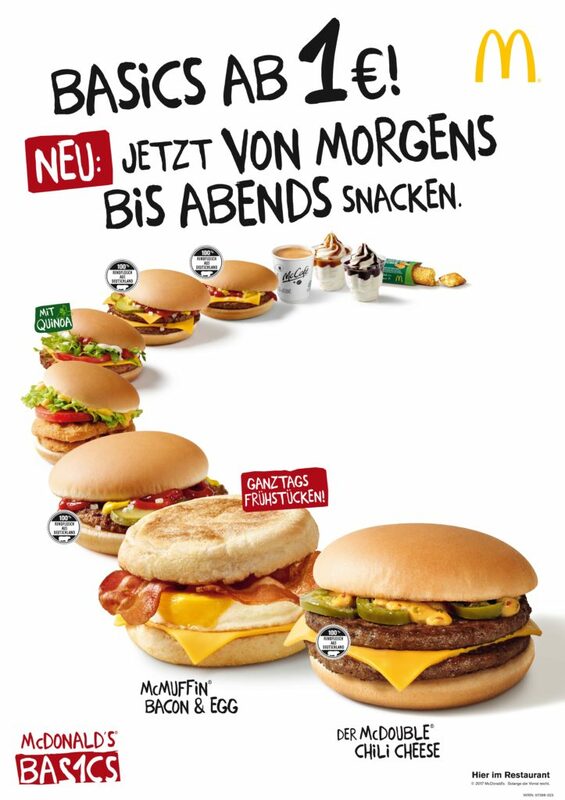 Because of a remodelling of restaurants to what is known as ‘Restaurant of the Future’, McDonald’s Germany will now also be offering the Bacon & Egg McMuffin all day as part of their Basics line-up. 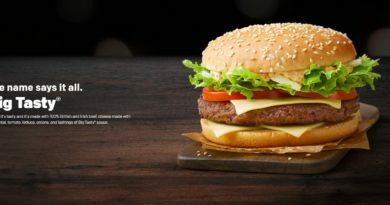 Other items on the Basics menu, such as the cheeseburger will be available in breakfast hours. 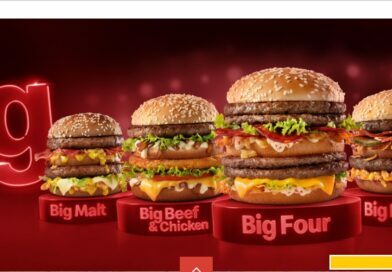 In addition, customers will now have a greater flexibility in customising their burgers. The round egg will be available as an additional choice ingredient for the individualisation platform ‘Mc YOUR OWN’. 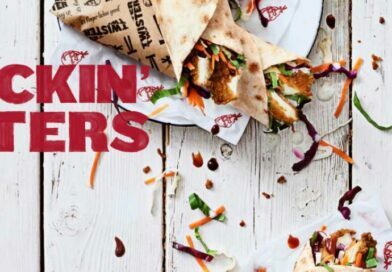 Popular favourites such as the Big Mac or Big Tasty with Bacon will be customisable, allowing you to add egg, bacon and/or additional sauces. As of writing, no further ingredients have been revealed. 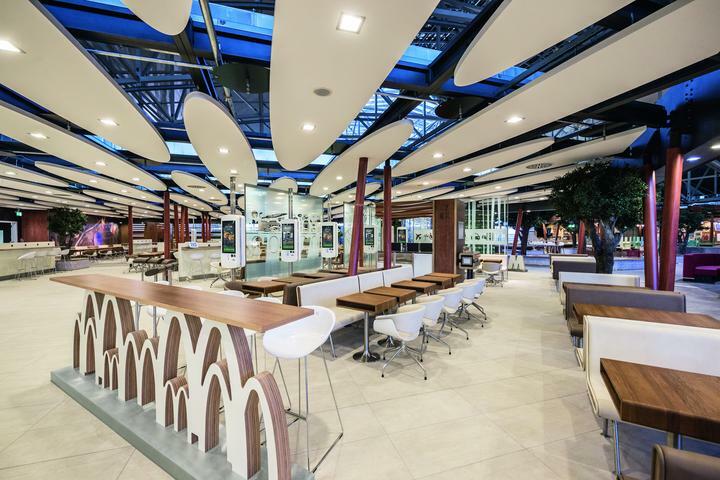 Last year, McDonald’s Germany began with the comprehensive remodelling of its restaurants. By the end of 2019, the majority of restaurants will be converted. Currently more than 300 restaurants have been converted to ‘Restaurant of the Future’ – by the end of 2017 there will be more than 550 restaurants. From today, as we reported last week, McDonald’s Germany are offering a free bottle of sauce with every McMenu purchase – details here. 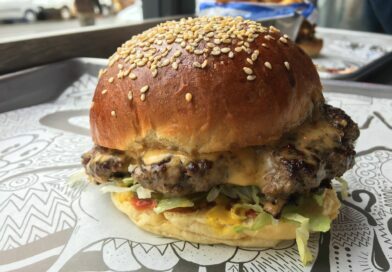 What do you think of the Bacon & Egg Signature Burger? 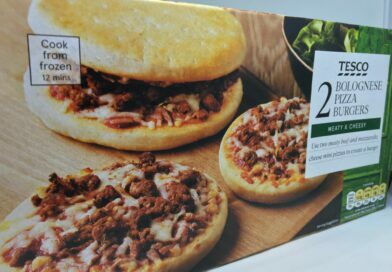 Would you like to see that in the UK? 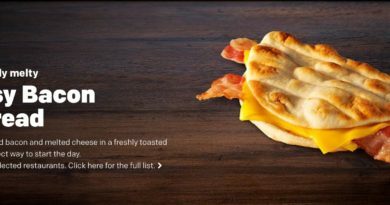 McDonald’s UK continue to remodel their restaurants – does that mean we could get a limited breakfast offering all day in the future such as in Germany? And what do you think of having greater customisation options such as the Mc Your Own platform?